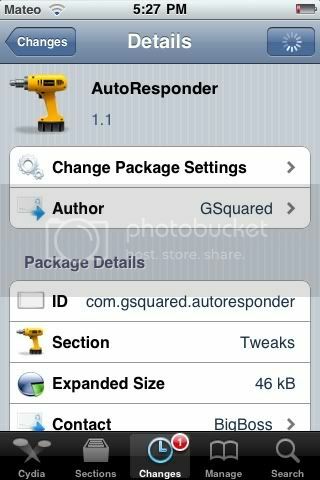 New Tweak in Cydia, Auto Responder, will make it so no one who texts you never feels ignored again! Autoresponder will reply to any text that you recieve while it is enabled and send the selected message to that person. $1.50 on Cydia. Search for it.